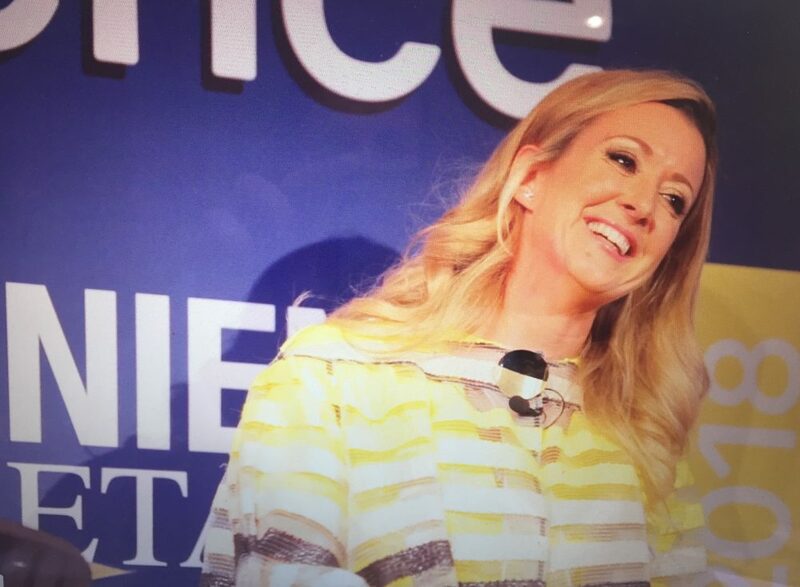 One of Ireland’s most successful business women, Chanelle McCoy offers unrivalled insights into business leadership and motivation at the highest level. She was awarded the 2018 All-Ireland Business Champion Award. Chanelle is passionate about motivating the next generation of young entrepreneurs. 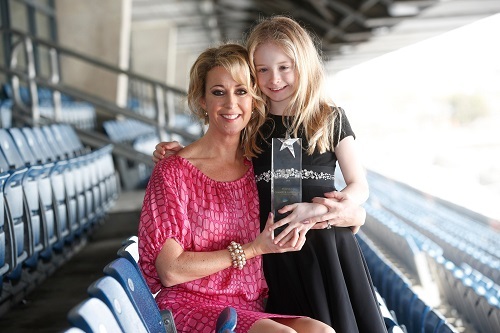 Chanelle, Lady McCoy was recently awarded the All-Ireland Business Champion Award 2018 for her outstanding achievements in business leadership. She also recently ranked no 23 in the ’50 Incredible People Shaping Modern Ireland’. She co-founded Chanelle Medical, part of the multi-million pound global company Chanelle Pharmaceutical Group based in Galway. Chanelle is the newest dragon on the TV series Dragon’s Den on RTE in Ireland and is also married to horseracing legend Sir AP McCoy. Chanelle Medical and Chanelle Veterinary develop and manufacture generic (copycat) drugs, holding more than 3,000 medical product licenses in over 93 countries. They have won many awards, including the Life Science Award at the Deloitte Technology Fast 50 Awards 2017, Exporter of the Year 2016, Life Sciences Exporter of the Year 2016, Export Innovation of the Year 2016, Winner of ‘Project of the Year’ at the Pharma Industry Awards 2016 and the Ulster Bank Business Achievers Award 2015. Chanelle is a popular business, leadership and motivational speaker due to her experience of co-heading up Ireland’s largest Pharmaceutical Company, being responsible for over 450 people and turning-over in excess of €110m. She is also a huge supporter of women in business and mentoring young entrepreneurs. Her key-note and after-dinner speeches, Q&A sessions and leadership workshops cover a vast number of subjects such as growing a business on a global scale,leadership styles, women in business, time management, work-life balance, next generation workforce and using initiative. The 42-year-old is married to Sir AP McCoy OBE, Champion Jump Jockey for 20 consecutive years, voted BBC Sports Personality of the Year in 2010. When he retired in 2015, AP was awarded with the BBC’s Lifetime Achievement Award and was knighted by the Queen for his Services to Horseracing. Chanelle and AP have 2 children Eve (9) and Archie (4). Chanelle also reveals during her speaking engagements what it’s like to live with such a highly driven and determined sportsman. Having been recognised as a successful businesswoman in her own right, Chanelle joined Dragon’s Den in Ireland in 2017. She enjoys sharing her experience of scaling up a business and taking it to global markets as well as giving opportunities to entrepreneurs who are the future of industries. Chanelle co-presents for other TV stations such as the BBC, and is also an Ambassador for a number of race days and for the charity Tiny Tickers. 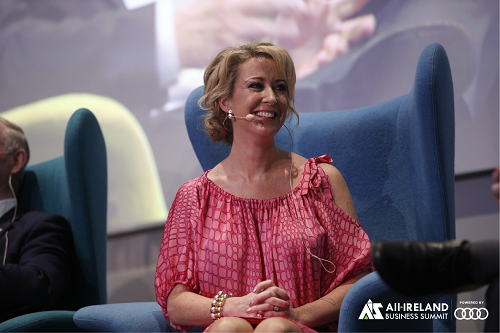 Business and leadership expert Chanelle, Lady McCoy provided a motivating keynote speech at a leading Travel Company’s annual gala dinner in Dublin.